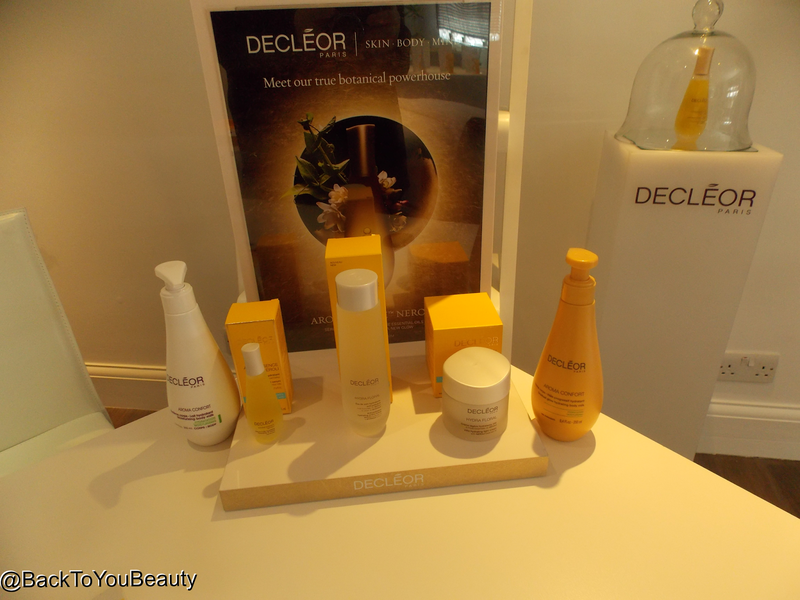 Last week i was so lucky to be invited to the Decleor Training Academy for a fantastic facial and to take a look at some new products. Just what the doctor ordered after a very stressful few weeks. As i rushed through the doors after a long two hour journey thanks to delayed trains , my cares melted away as i was greeted by my lovely, calming therapist Natasha. Honestly, i don’t think the poor women knew what had hit her when i came bursting through the doors like and absolute whirlwind! After a sit down, cool glass of water and chat about some amazing new products and some existing products that i had not seen before ( more on my next post) i was more than ready for my treatment. I can only describe what followed as absolute bliss for 90 minutes!! I must admit “Spa” sessions are very few and far between although i do try to do a couple a year. I just think that we all deserve some “me” time and it really helps me centre and get back to me. I usually choose to have a back massage when i get the choice so it was lovely to be going for a facial which i don’t usually do. 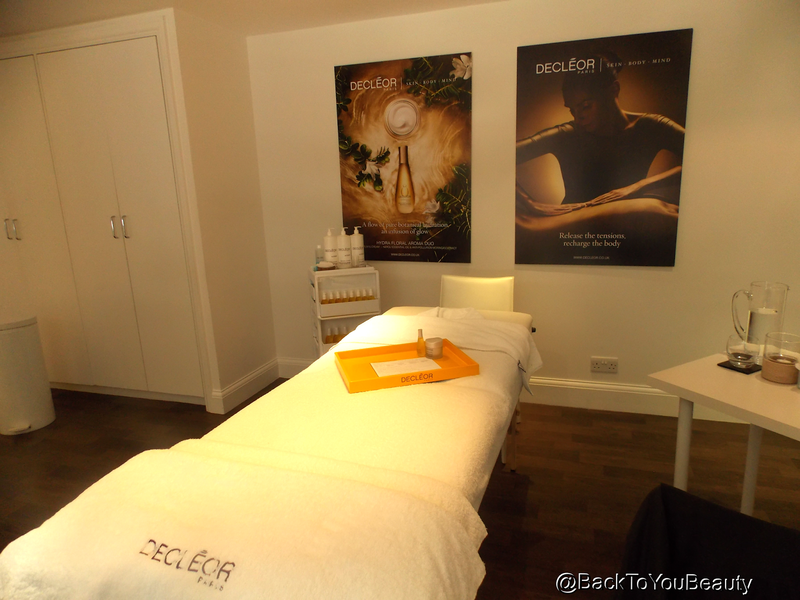 The amazing thing about the Decleor treatment facials are that they all include some back massage, which was wonderful. My Heaven for 90 minutes! Beginning with the Back Diagnostics massage, the therapist put a drop of an Aromessence body oil on the back of each of my hands, which i then had to smell and choose my favourite. The Aromessence’s are full of natural ingredients and essential oils. She then used my chosen oil to expertly massage over my back, applying gentle pressure to certain reflex areas and diagnose the areas of my body that may need some extra care. 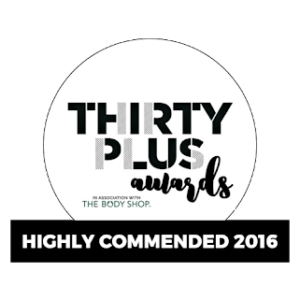 As well as being an absolutely beautiful massage in which some awful knots were expertly massaged out of my shoulders, Natasha also diagnosed that i had poor circulation and my left lung seemed polluted or suffered from allergies. I found this amazing as i am someone that has weak lungs and always suffers chest infections, pleurisy and most recently Bronchiolitis. I am also cold when everyone else is warm and always have cold hands, feet and nose. Although this was not intended to be a medical diagnosis, what it did do was give Natasha an introduction as to which parts of my face may need more attention, as each part of the body has a corresponding part on the face. The lung reference for instance showed up as redness that i am suffering across my cheeks, this can also show up as congestion too. This way Natasha was not only able to make the perfect treatment choice for my facial, but also look after my overall well-being. By now i was feeling totally relaxed and cocooned in an aromatherapy coma, i was then asked to turn over and lay on my back for the facial. Luckily i had only worn light make up as i know it is always much more hard work for a therapist in a facial if she has to spend a long time removing a clients make up. If you are going for a facial bare that in mind. I am sure you would prefer those few extra minutes spent on your actual treatment. Beginning with the double cleanse and make up removal Natasha asked me if i was wearing eyelash extensions!! 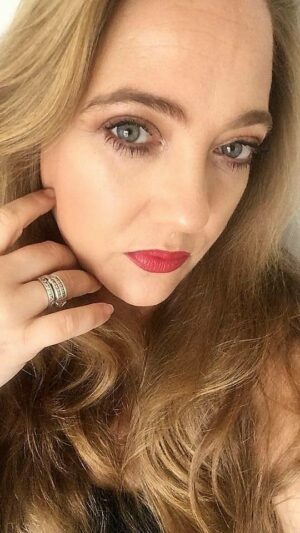 I wasn’t, it was my Doll 10 Effort lash mascara HERE – so i loved that compliment ha ha. She gently removed my mascara which felt lovely and cooling and did not tug or pull at all and then applied the Professional Salon only cleanser Reflet De Purete Professional Cleanse. Wow! Not only does this product smell absolutely amazing thanks to the essentials oils including Lavender and Grapefruit, but it feels beautiful on the skin. I could really feel how clean my skin was becoming, it is such a gentle product but really cleanses deep down into the pores of the skin and removes every single trace of dirt and grime. When i touched my face after this it felt so soft and smooth. Considering i had just had an expert thorough cleanse, my skin also felt lovely and hydrated. After my cleanse the skin analysis treatment began starting with a professional exfoliator. This was fab and i absolutely need the retail version of this! If you like a scrub to feel like a scrub, you know its on your face, you can feel the grains, but its not hurting or scratching, then this is the treatment to have. The scrub used in my treatment was the Spa only Matiere A Gommer ( Velvet sensation). This mild, yet very effective exfoliator is formulated with Essential Oil Enzymes and plant micro fibres. This scrubs away any impurities, dead skin cells and Sebum from the surface of the skin. I then had hot clothes applied to my face to wipe off the residue. I felt amazing, and sleepy haha. It doesn’t matter how good your skincare regime is at home, having the exfoliator applied, and removed professionally feels beautiful. Next came my favourite part where i really could feel myself drifting off and had to keep myself “in the room” haha! Not that it would have mattered if i fell asleep but i was trying to be a professional don’t you know!! The Aroma-pressures Massage with Aroma-drainage and Aroma-massage is Decleor’s unique facial and is absolutely stunning. Using her expertise Natasha gently applied pressure to certain points on my face and gently used a lymphatic drainage technique to remove harmful substances and toxins from within and help increase immune function. This technique involved, pulling, stretching and sweeping the skin in ever-so-gentle movements and was sooooo relaxing. I could feel the blood going to my skin and felt a sense of bliss. I could feel a new lease of life flowing through my face and it was amazing. My therapist mentioned that i had great collagen – yay! Almost no wrinkles -go me! But was showing signs of dehydration. I take an awful lot of medication that has to drain fluid from certain parts of my body, as a result of this my hair, skin and nails always suffer. The dehydration was showing as small horizontal lines in my skin as Natashia gently pushed the skin of my face upwards. She explained to me the importance of using a mask as i was asking more about looking after my skin. To help with my dehydrated skin, i had a mask specific to my needs applied to my face. This was the Hydra Force professional mask. Cotton pads were placed over my eyes and a layer of gauze with a nose hole cut out was placed over my face. The mask, containing pure fruit and floral extracts and active essential oils of Neroli, Petit Grain and Sandalwood was smothered on top of this. This part felt lovely and cooling. When i asked why they place the mask over gauze, it is purely to make the removal of the product easier, so they just peel the gauze off. Whilst this deeply hydrating mask was working at nourishing my dehydrated skin i had a 15 minute hand and arm massage. I certainly had knots in my hands from all the typing i do, so that was very welcomed. After my mask was satisfyingly pulled off and my face wiped clean i had the Aroma Lisse 2-in-1 Dark Circle and Eye Wrinkle Eye Cream applied. To finish my experience i had the brand new Hydra Floral Spf Fluid applied. 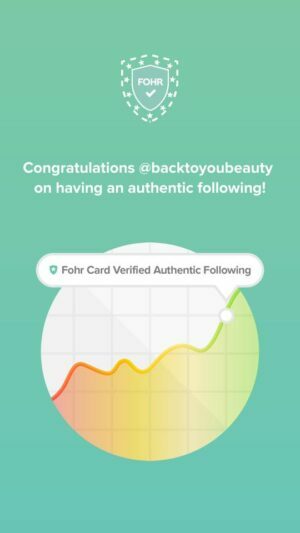 I remarked how amazingly light this product felt on my skin i was so pleasantly surprised by it. As it contains an SPF30 i was kind of expecting it to feel a bit heavy, but it is a really lightweight texture that just blends onto the skin and disappears into it, leaving no stickiness behind. The smell is so uplifting. My skin felt velvety smooth and gorgeously plumped and hydrated thanks to the inclusion of Hyaluronic acid. I must admit i absolutely wee’d for England after my facial which i know may be too much information, but was also a great sign to me that toxins were being flushed out. When i looked in the mirror i looked ridiculously relaxed, but also my skin looked so clean and nourished, i was thrilled. I then had a good look around at some gorgeous products which i will be featuring in my next post so make sure you check back in. 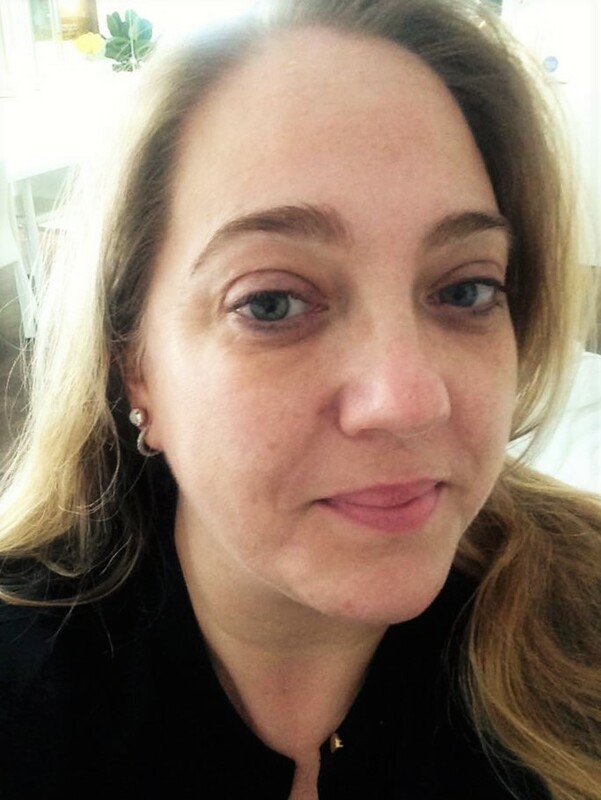 I wanted to write this post to share with you how wonderful a Decleor treatment is, not only do you get a gorgeously relaxing facial, but the diagnostic massage is fabulous too, so you get everything in one. 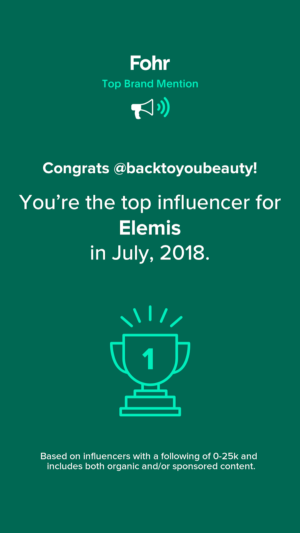 It is also a great way to discover exactly what your skin needs and then maybe you can learn how to juggle your products around to benefit you the most. When going for a treatment try not to be nervous, your therapist is there to answer any questions you may have, and you can talk or remain silent and just relax. 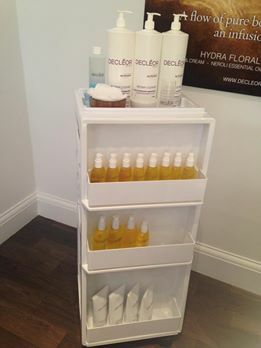 There are so many different Decleor treatments available which are Bespoke to you as you can see by the photos i have included. Maybe its time to treat yourself and kick start your skin regime for Spring! For more information on Decleor facials Click HERE . Thanks for such a thorough review! It sounds so nice & you get a lot of information from the therapist… I think I definitely need to get one booked in.